Our first HEEP Story takes us to the Bluegrass State of Kentucky. It is a good place to start as HEEP’s 2017 President is Kevin Martin, Transportation Engineering Specialist at the Kentucky Transportation Cabinet. This year Kentucky will host the IHEEP Conference. Kevin is excited to welcome the IHEEP delegates to Covington Kentucky September 24-28. 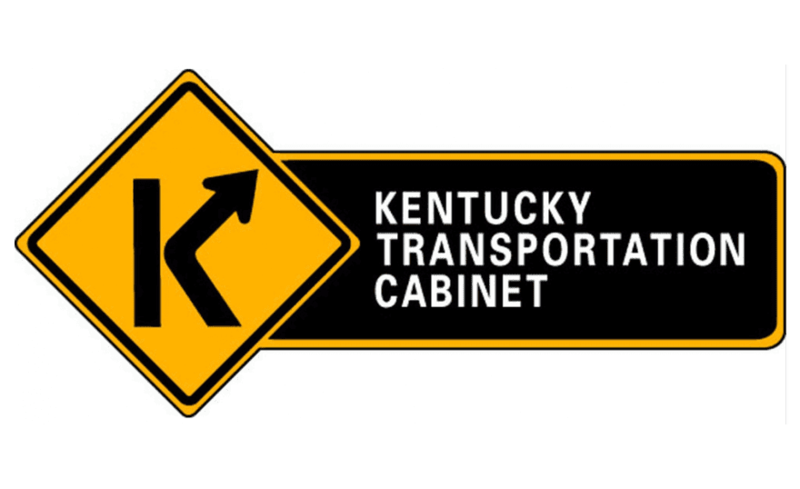 Q: What month and year did you start working at the Kentucky Transportation Cabinet? Kevin: Technically it is Transportation Engineering Specialist, but we are informally called Location Engineers, which is an old throwback to the days when all alignments were set by people in Frankfort before being given to our District Offices to finish. Hence setting the “Location.” Now it is more of a position coordinate Project Development activities between our Districts and other Agencies and Divisions. I work with 2 Districts currently, Elizabethtown and Paducah, and primarily assist in decision making on every aspect of the Project Development process to ensure consistency with policy and standards. Q: What is the best part of your job? The stuff you love to do? Kevin: I like working with our District Offices to help them in any way I can. I have the advantage, from my previous job in CADD Management and Design, to have gotten to know many people around our state and to have traveled to all 12 District Offices and worked with numerous people over the years. I get to see the way we do things from East to West, which is a pretty dramatic shift in topography and challenges in designing projects. I loved the technology side of things when I was still a CADD Manager, from testing new software to teaching people how to use it and properly apply our Design guidelines and principles in a CADD environment. My absolute favorite part of my job is coordinating training with our various training partners (ACEC, NHI, etc.) to fulfill the needs of our internal and external (design consultants) users as software and practices change. Another way I have gotten to know a lot of people over the years. Q: First year you attended IHEEP? Kevin: I attended an Area 2 meeting back in 2004 or sometime around then. It was in Research Triangle Park, NC. My boss just came to me and said I should go check it out. I was a deer in the headlights back then. My first IHEEP conference was San Antonio in 2009. I’ve attended on and off since 2009. We had scheduling conflicts with our main Design conference for a few years, so we couldn’t attend. But every year since 2014. Q: Have you served as an officer? Kevin: I have done 2 presentations so far, 2014 on our 3D Modeling pilot project and 2016 on UASs. Q: Why do you attend IHEEP? What is your best take away? Kevin: I go because I was heavily involved in the CADD/InRoads side of development and use for our Cabinet. This gave me an opportunity to see what is out there outside the Bentley conferences and to meet and network with other DOTs. My biggest takeaway has been establishing those connections to other DOTs so that we can collaborate on similar issues or initiatives. From 3D Modeling to Utility mapping to UAS use to eConstruction, I have learned things that I can apply back in KY, or at least who to contact to further discuss these and other topics. Final Question: Why should DOTs who have not attended in recent years come back to IHEEP? Kevin: It’s a relatively inexpensive way to meet people from other DOTs and discuss all sorts of topics on the Engineering and Information Technology fronts. I find it very beneficial to know what our counterparts in other States are doing with innovative programs and initiatives and what my own State can take back and use to implement efficiencies, which in the end will save money, and we can all use more funding to provide improvements to our infrastructure. Also, you can interact with our vendors who are supplying the valuable resources we need in order to do our jobs. Or maybe meet new vendors that are providing a service that your agency could use to improve performance and efficiency. The International Highway Engineering Exchange Program (IHEEP) annual conference is held in the home state of the current President of HEEP. In September 2017 Kentucky will host the conference. Each month we bring you a story about a state Department of Transportation. The idea is to continue the HEEP mission which “promotes engineering technology and software solutions relating to international, state and local highway transportation agencies/organizations.” Most of the work is accomplished through the annual IHEEP conference. Our goal is to continue the spirit of the conference through our blog.